Join us on May 11th for our 2019 Fundraising Gala! The Aliceville Museum started in the 1980s as an exhibit in a single room at the Aliceville Public Library. In 1993, with the donation of the former Aliceville Coca-Cola Bottling Plant buildings and property to the Museum by the Coca-Cola Bottling Plant of Meridian Mississippi, the Museum began to grow tremendously. Today, the Museum boasts four extensive exhibits filling three large buildings and a courtyard in downtown Aliceville. The main exhibit features artifacts from the Aliceville Prisoner of War Camp that existed from 1942 to 1945. This exhibit includes the largest collection of WWII POW artifacts in the US. In addition to an extensive collection of POW artwork, there is furniture and other everyday items, and hundreds of documents, drawings, and photographs detailing daily life at the camp. Hear from former POWs and camp personnel though videotaped interviews. Another popular exhibit is the circa 1948 Coca-Cola bottling plant. It includes what is possibly the only remaining intact small town bottling plant remaining in the United States. All the old equipment is where it was installed when the building was constructed. Learn about how the plant operated and see Coca-Cola promotional items and memorabilia, including a series of photos taken at the plant in 1949 for publication in the November 1949 edition of the 'Coca-Cola Bottler' magazine. The Aliceville and Pickens County Exhibit features local history items. Visit a 'General Store' with original merchandise, fixtures, and documents from the Killingsworth family's 'Aliceville Mercantile,' which closed its doors in 1937. A collection of vintage clothing shows what the well-dressed ladies of Aliceville wore during the early 20th century. Photographs by one of Alabama's first female commercial photographers, Miss Willie Gardner, complete the exhibit. The Museum celebrates our American Heroes in a vast collection of military items donated by veterans. 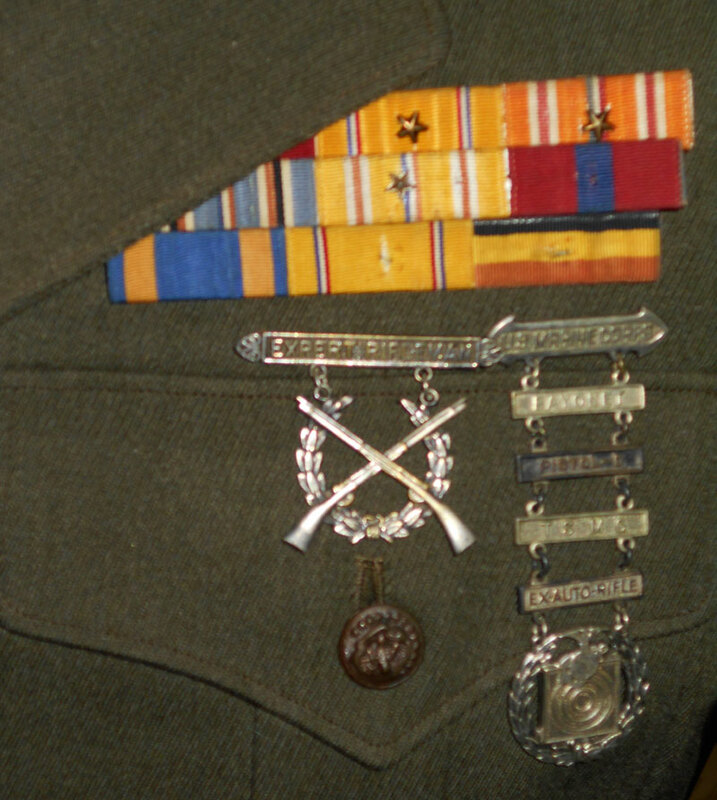 Militaria from those who served in all branches of service from WWI through current conflicts is featured. Personal stories of some of the veterans are shared through photos and documents. Every year, over three-thousand visitors from all over the world tour the museum. Among them are family members of the former POWs, guards, and others with a connection to the camp. Many bring with them cherished family treasures from relatives who were at Camp Aliceville that they donate to be included in the POW Camp exhibit! The American Heroes Collection honors Alabama patriots who have served the US armed forces. 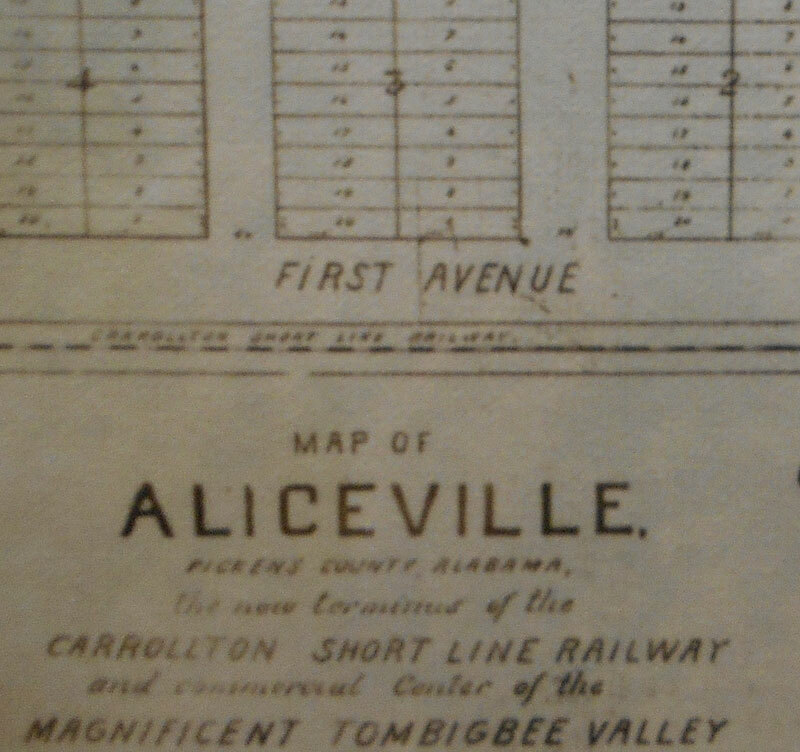 The Aliceville Collection traces the city’s history from its founding in 1902 through today. 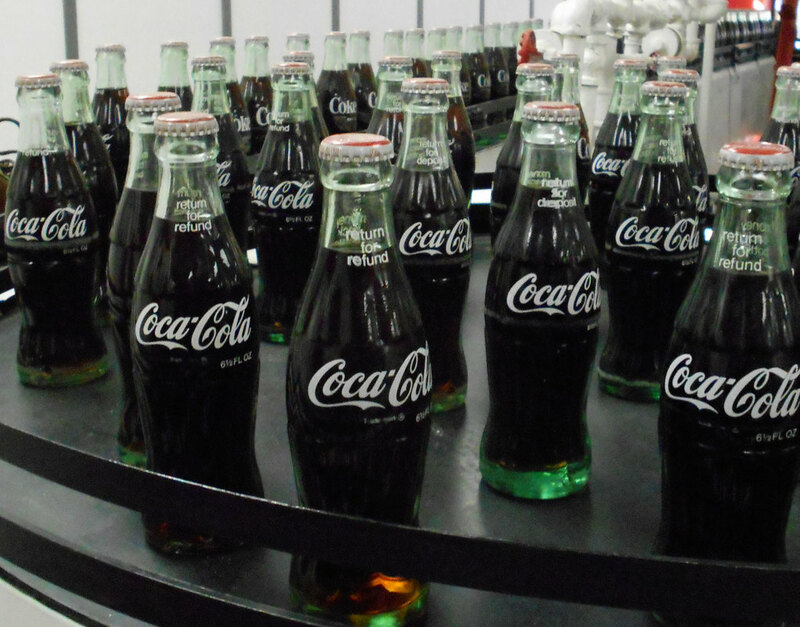 The Coca-Cola Room features the complete 1948 Aliceville bottling plant. 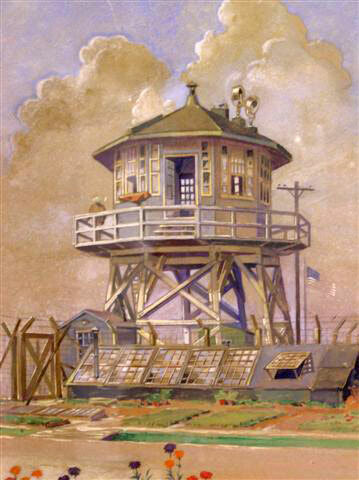 ​The German POW Collection features hundreds of artifacts from the Aliceville WWII POW Camp.